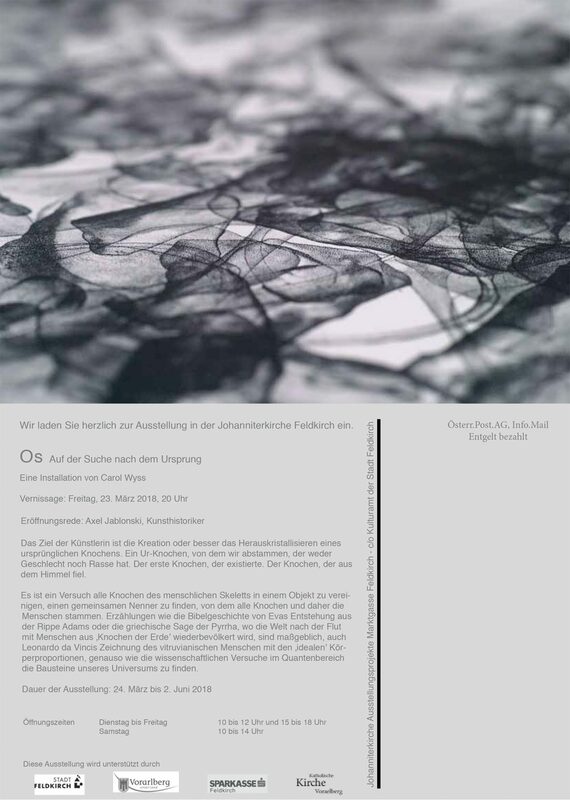 My upcoming solo show ‘Os’ will be opening in March at the Johanniterkirche in Feldkirch, Austria. I’ll be showing several installations. The show will run from the 24 March until the 2 June.